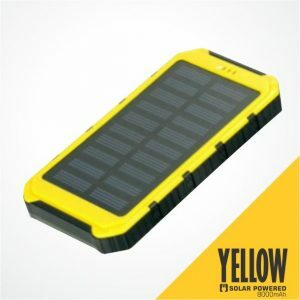 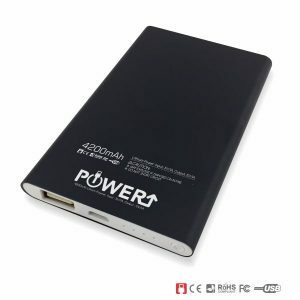 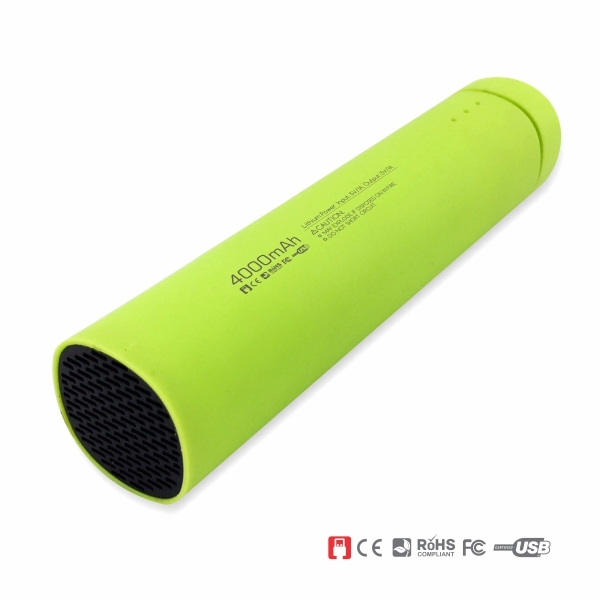 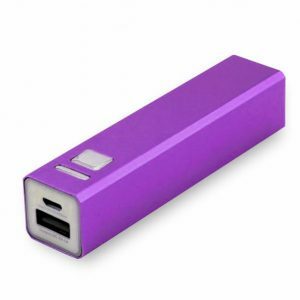 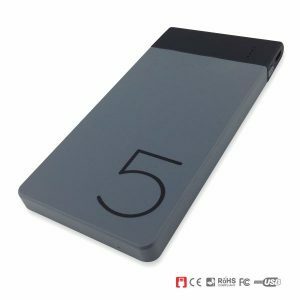 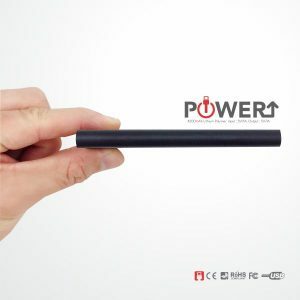 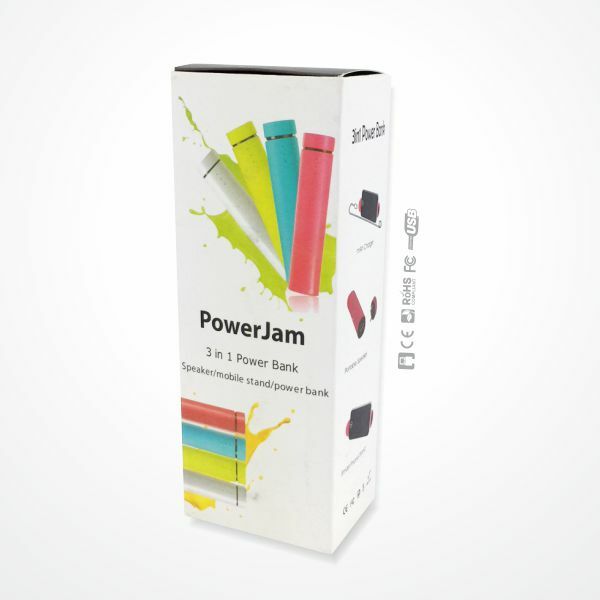 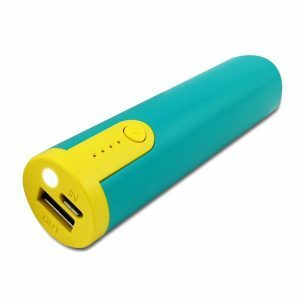 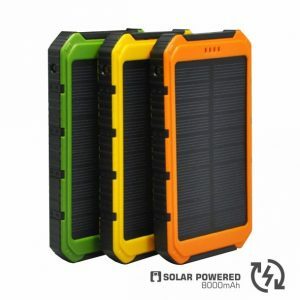 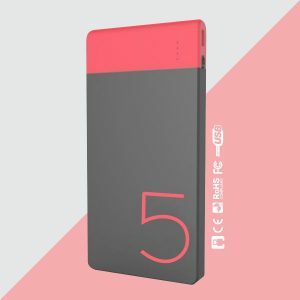 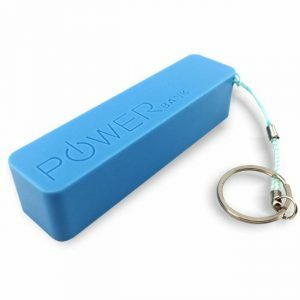 This portable 3-in-1 power bank creates a very impactful result for your marketing campaign. 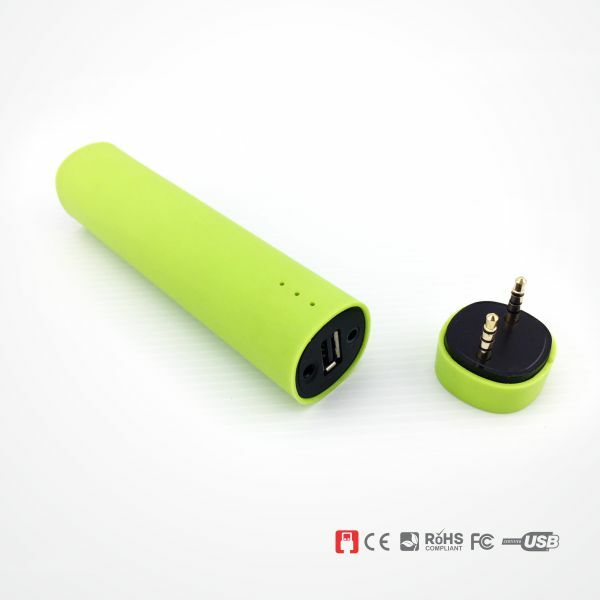 It comes with 3500 mAh capacity, capacity indicator, integrated speaker and phone stand. 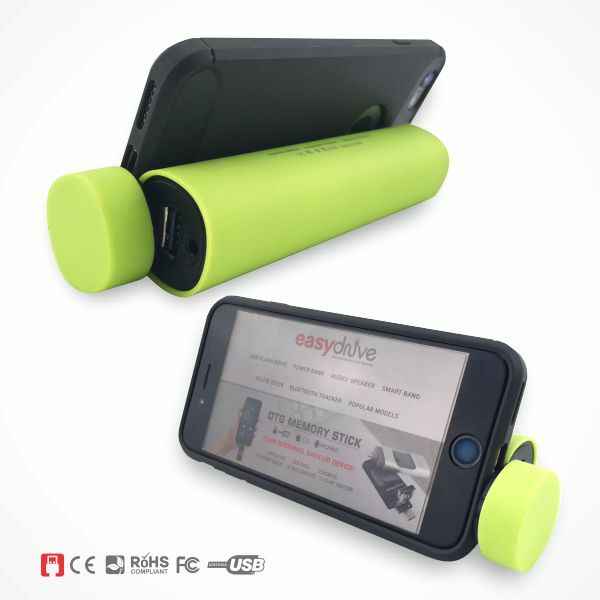 Includes charging and audio cables. 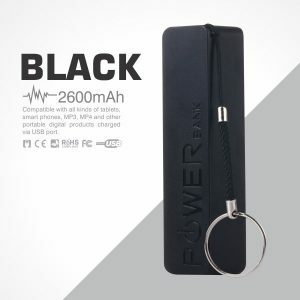 Imprint your brand or logo to impress your clients or business partners as a way to establish a better relationship and keep each other connected for future business perspective. 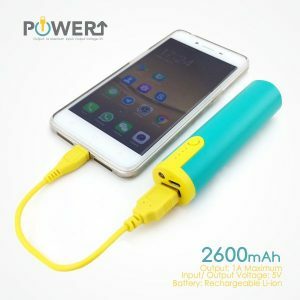 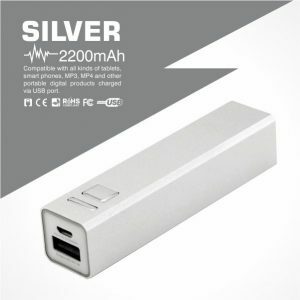 We deliver these Power Banks throughout Peninsular Malaysia, Sabah & Sarawak at a very affordable price with our strong logistics partner such as Pos Laju, Skynet, Citylink or any other preferred courier service companies as assigned by our customers.